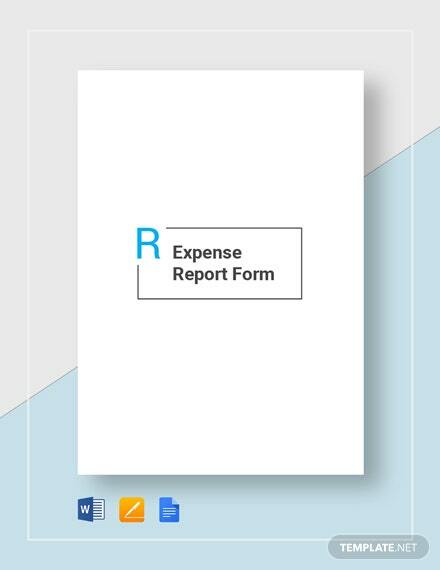 An expense report is a report that tracks your expenditures incurred while performing the required job functions. For a business to run smoothly, it is critical to keep a proper record of all the expenses incurred, and you should maintain a proper record of the same for future reference. 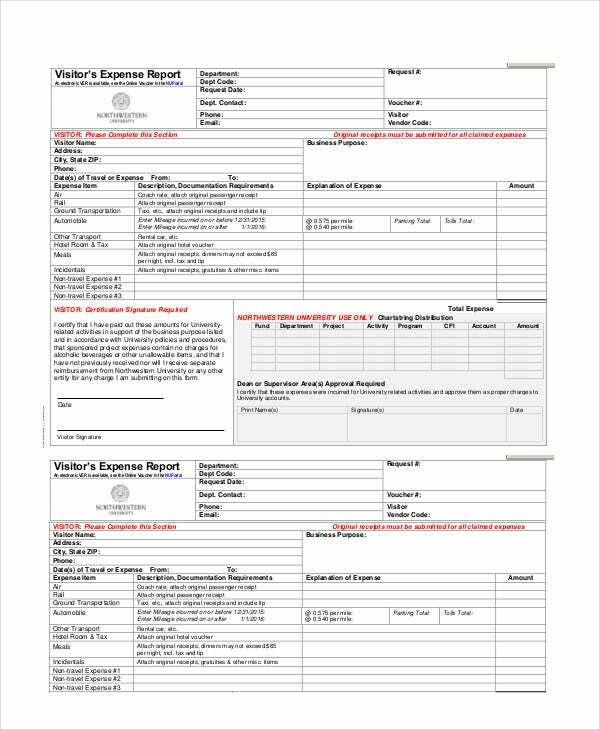 And to make your task a lot easier, we have brought to you a list of Sample Expense Report Templates. 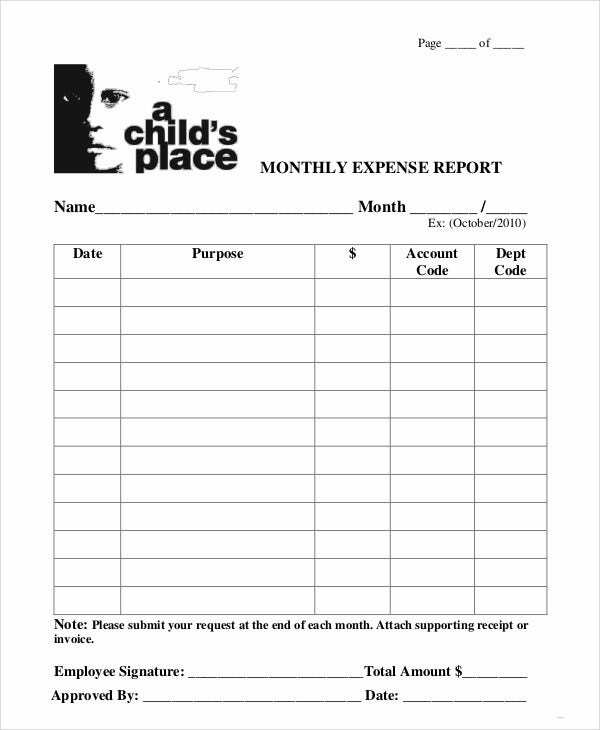 Check them out to get an idea about an ideal expense report. 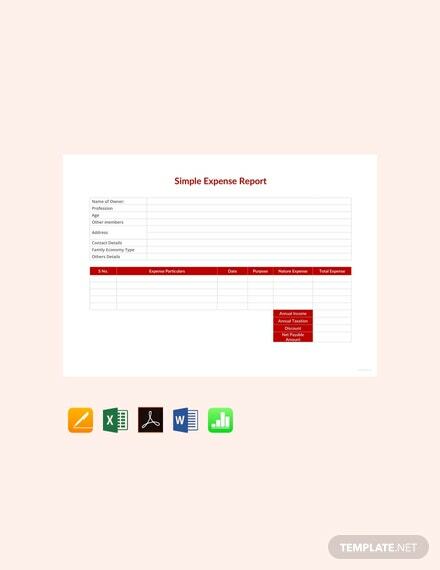 Creating an effective expense report should not be a difficult task if you have got a template like the Expense Report Excel Template. 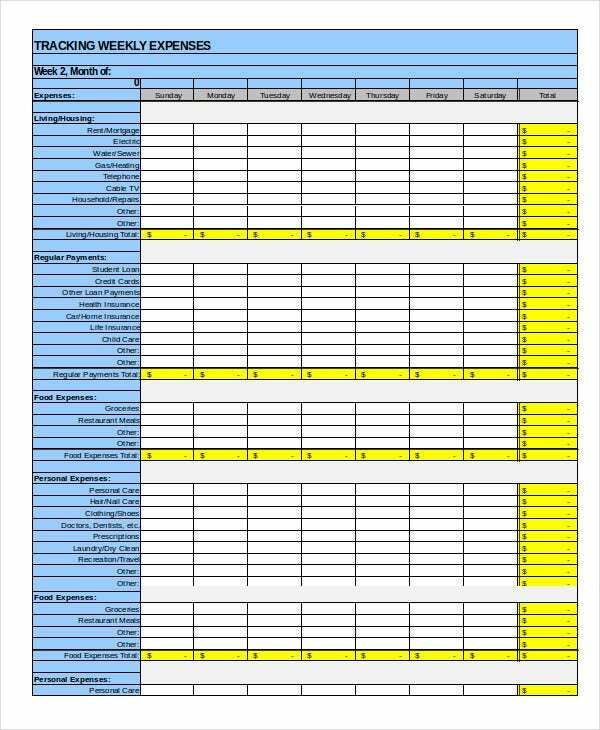 This template is available in MS Excel format and can be easily customized to meet your requirement. 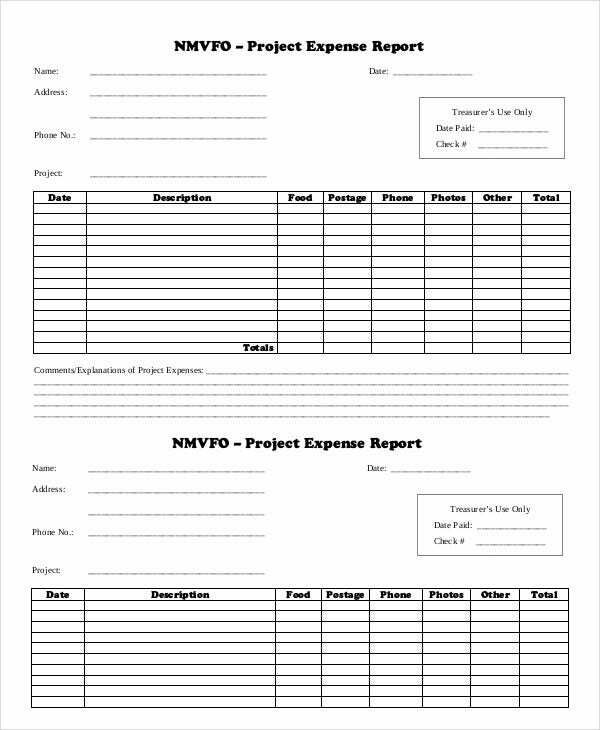 This Project Expense Report Template can be used to record all the expenditures incurred during a project. It is a ready-made template that you can download and print to use. Or else, you can make changes in it to suit the need of your organization. 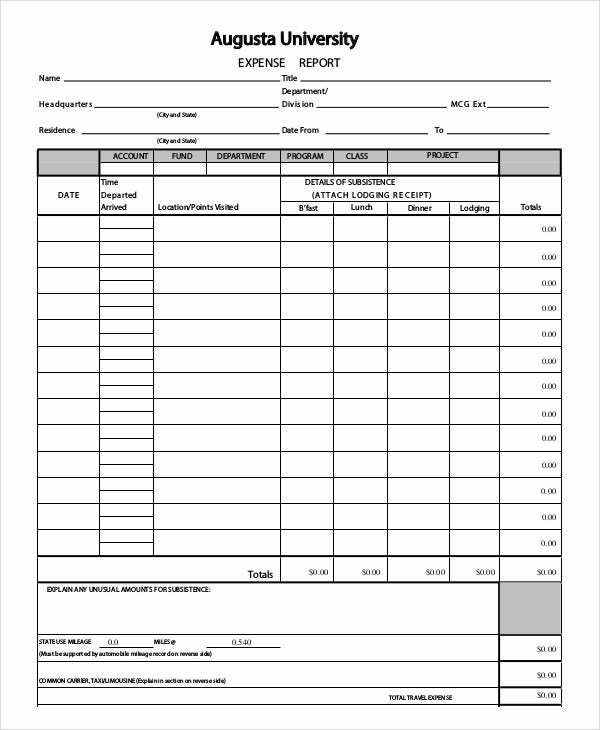 An expense report can be created for different purposes and reasons, and it varies from person to person and organization to organization. 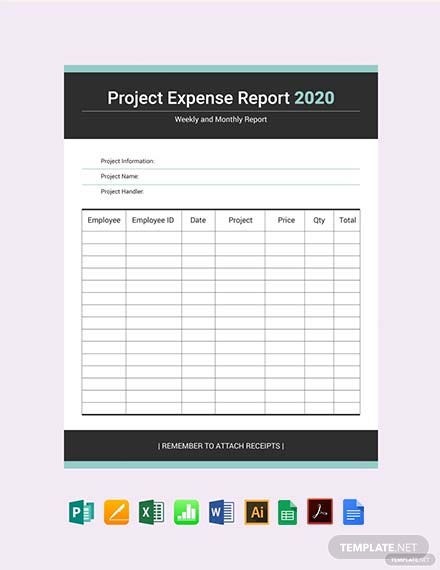 First and foremost, you need to understand the needs and purposes of the expense report; then you will be able to prepare an expense Report Template accurately. 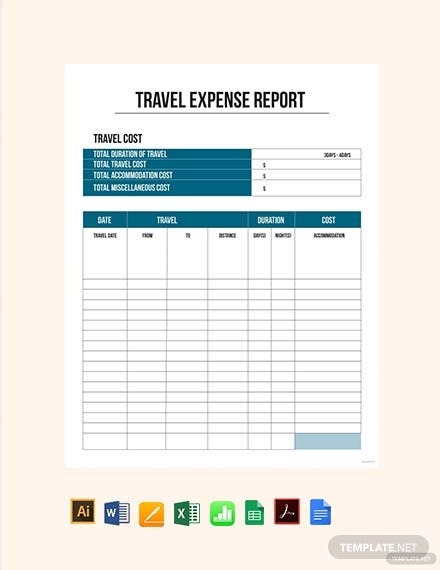 For example, when employees travel to far off places for work related purposes, they need to show their employer a record of all the expenditures incurred during the trip. And they can use the online templates for recording such expenses. In this modern world, it is of paramount importance for organizations to have an expense report as they can be immensely benefited by it. This template can be used by various organizations who like to work in a planned manner. It will help them immensely in planning out their financial budget annually. It has different provisions like the estimated budget for the current year and upcoming year. 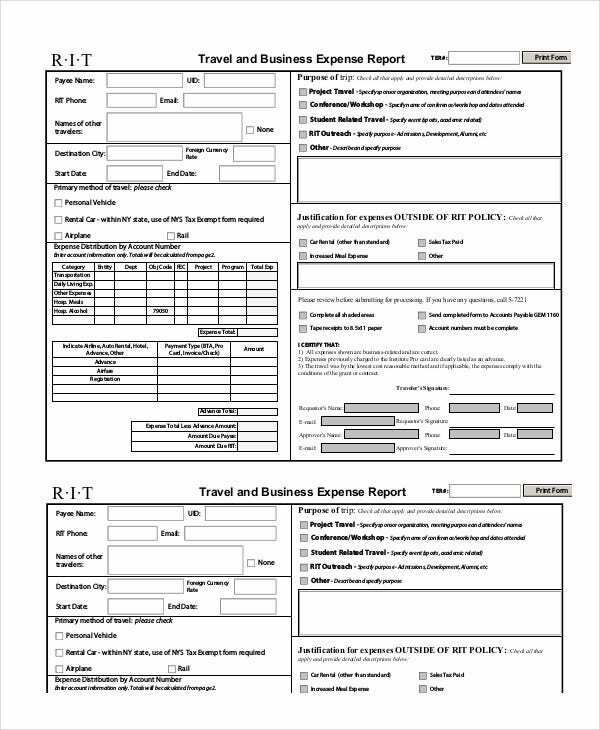 Employees need to travel to different places on official purpose, and they need to provide a record of those expenditures. 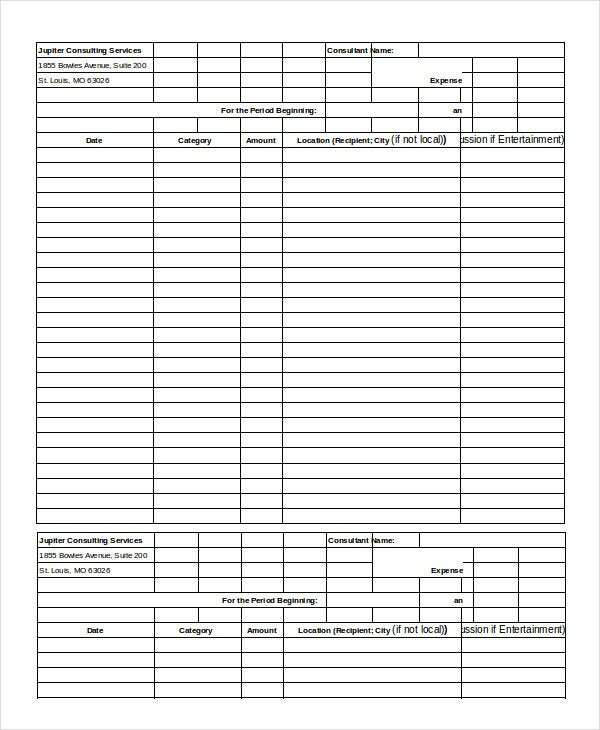 This Employee Expense Report Template can be used for such purposes. You can also see Survey Report Templates. 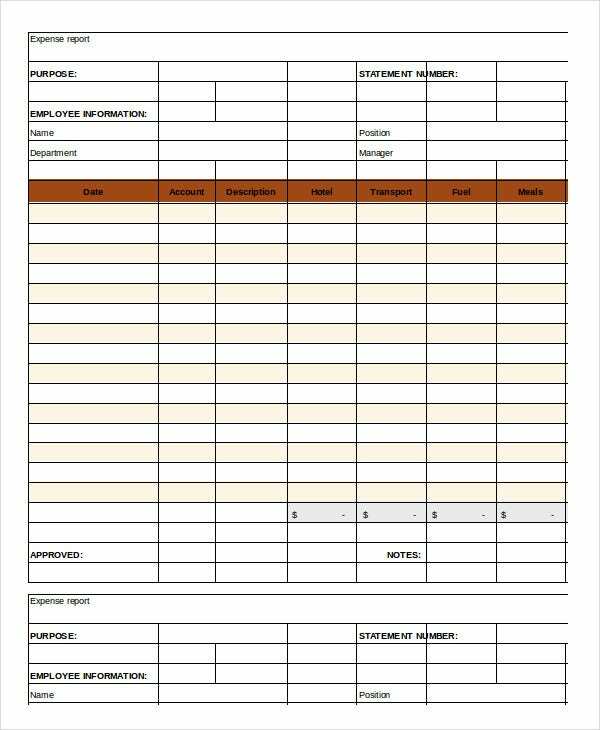 Weekly Expense Report Template is available in MS Excel format and is print ready too. 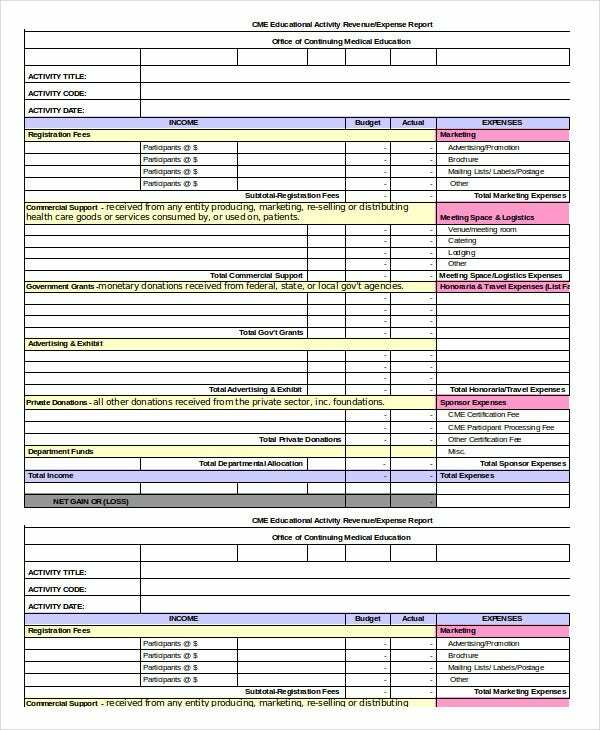 You can plan your estimated weekly expenditure through this template. This can also be customized as per the need of the organization. 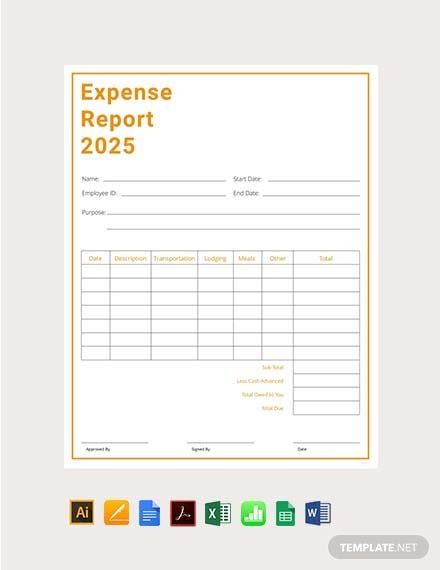 > Who Can Use These Expense Report Template? 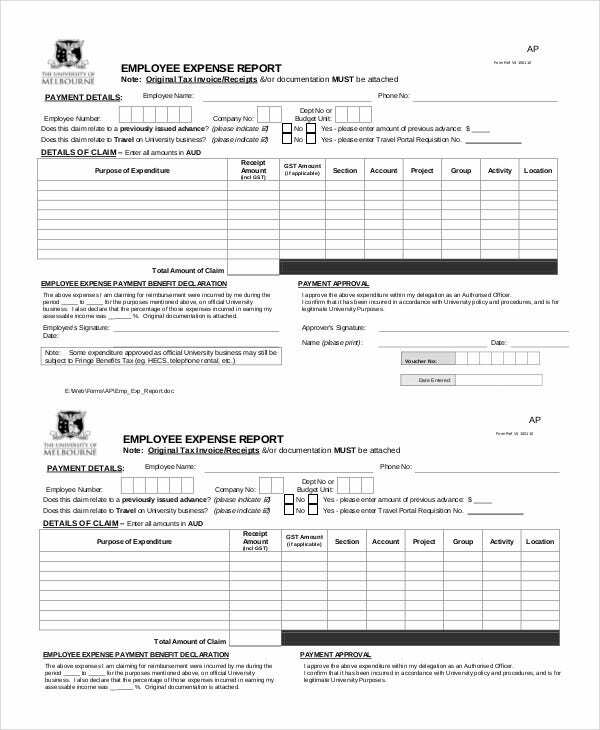 Both the employers as well as the employees can use these Expense Report Templates. Employees can keep track of all their expenses that they incur from their pocket for official purposes so that they can reimburse that amount later. 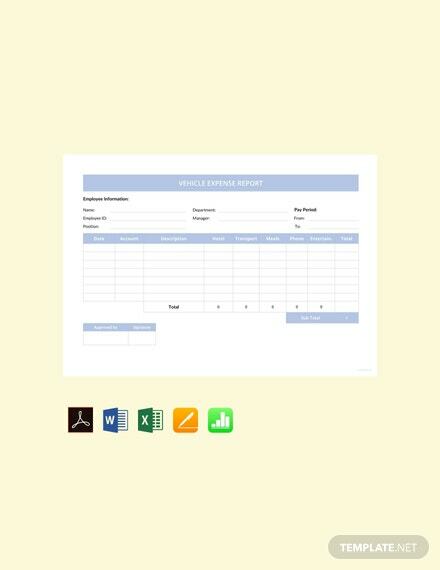 Similarly, employers can use such Simple Expense Report Templates to keep a tab on the expenditures that they incur on a daily, weekly, monthly or annual basis, for various business purposes. 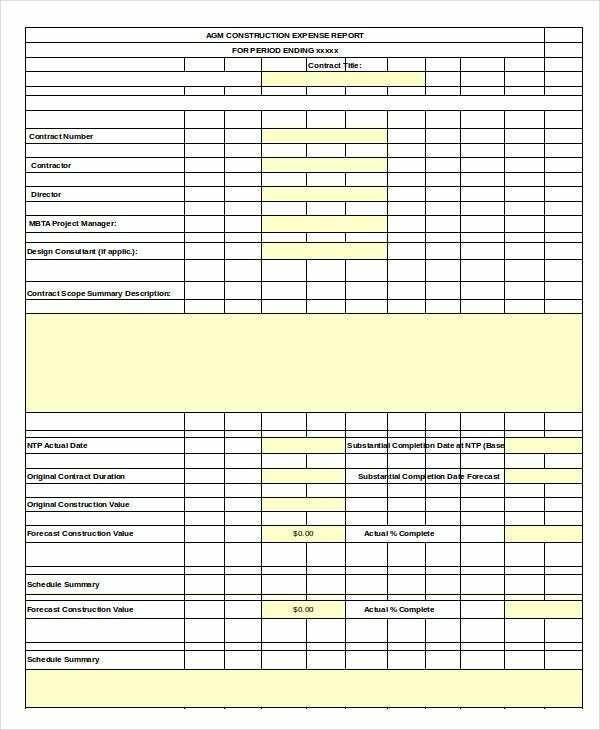 Such templates come in very handy for the people who work in the accounts departments of different companies. 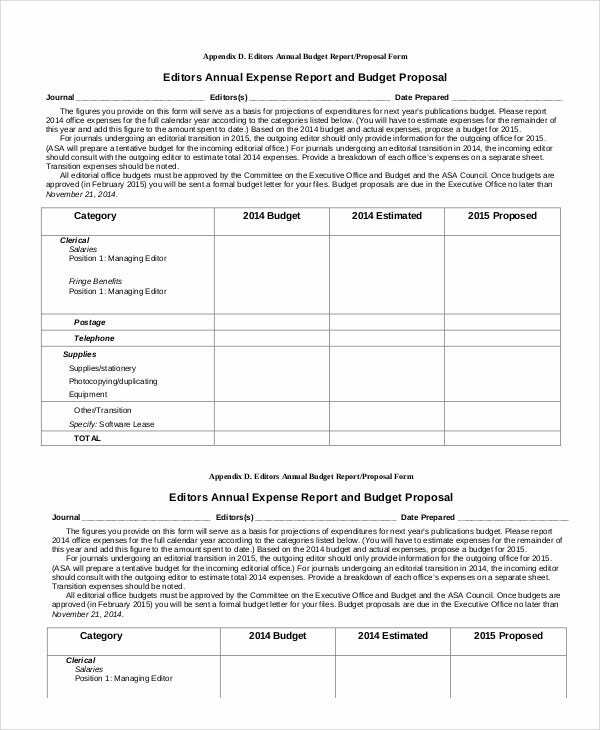 At the end of the year, data collected through such reports can be analyzed so that the senior management of an organization can come to substantial financial decisions. We have a vast collection of such expense reports and you don’t need to waste your valuable time in creating such reports on your own. Rather, use these fully customizable templates. They are print ready to be used instantly. You can also make changes in them using MS Word or Excel to fit the needs of your organization.